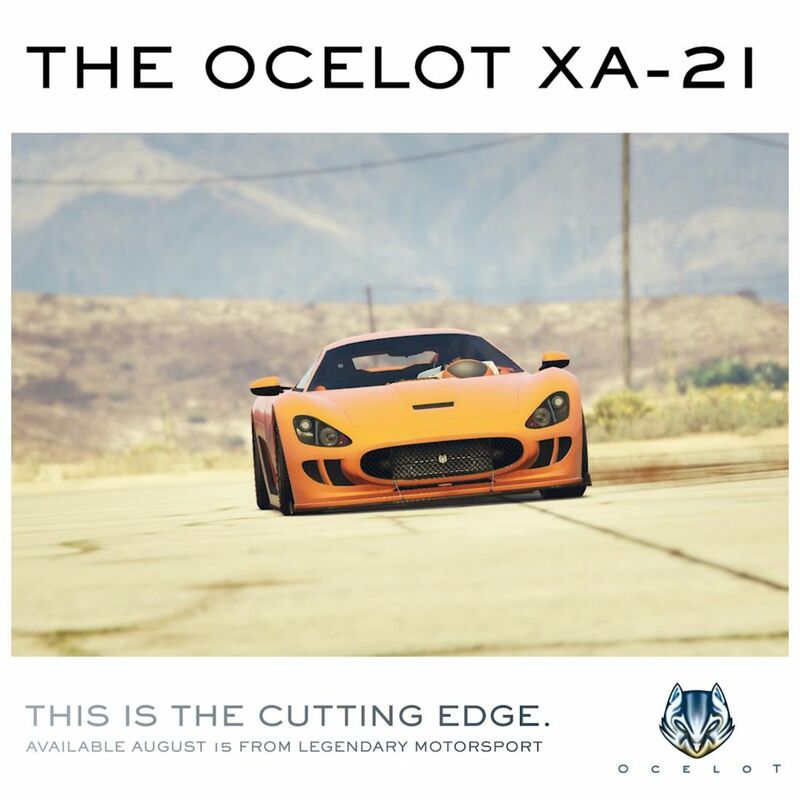 The XA-21 is the latest monstrous creation to escape Ocelot’s experimental underground facility, leaving a trail of shell-shocked and visibly aroused onlookers in its wake. Packed with enough hybrid tech to make environmentalists salivate, the XA-21 is the epitome of cutting edge — now available exclusively at Legendary Motorsport. 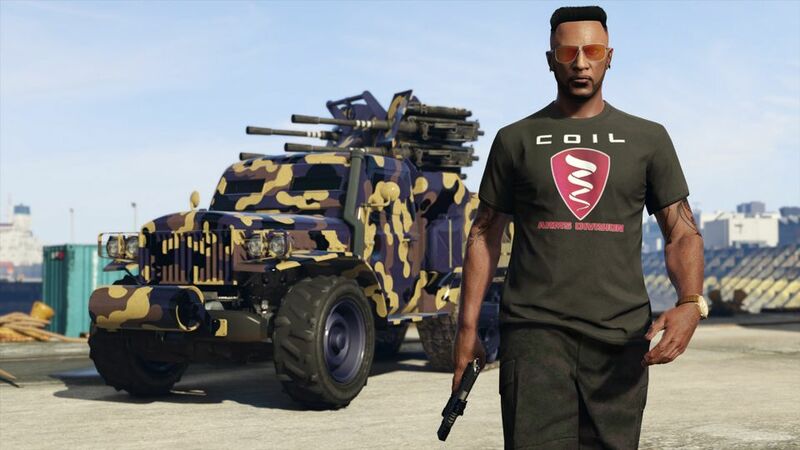 And if you’re going to be running guns across the state, you need to make sure you look the part — this week only, take 25% off all Gunrunning Clothing & Tattoos. Time Trial — “Tongva Valley”. Launch Premium Races through the Quick Job App on your in-game phone or via the yellow corona at Legion Square. The top three finishers will earn GTA$ and you’ll get Triple RP regardless of where you place. To take a shot at the Time Trial, set a waypoint to the marker on your in-game map and enter via the purple corona. Beat par time and you’ll be duly rewarded with GTA$ & RP payouts.